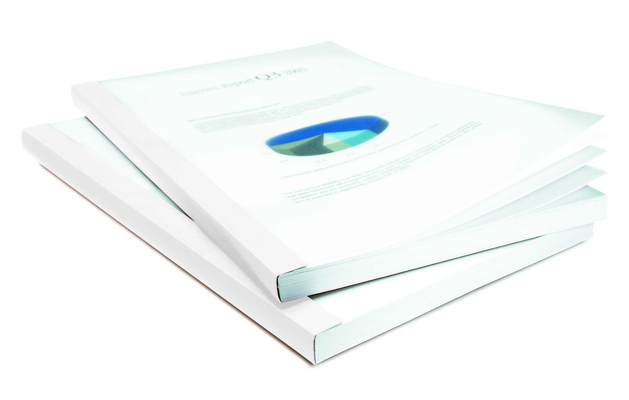 We offer a range of PVC binding and report covers in various different colours and thicknesses. 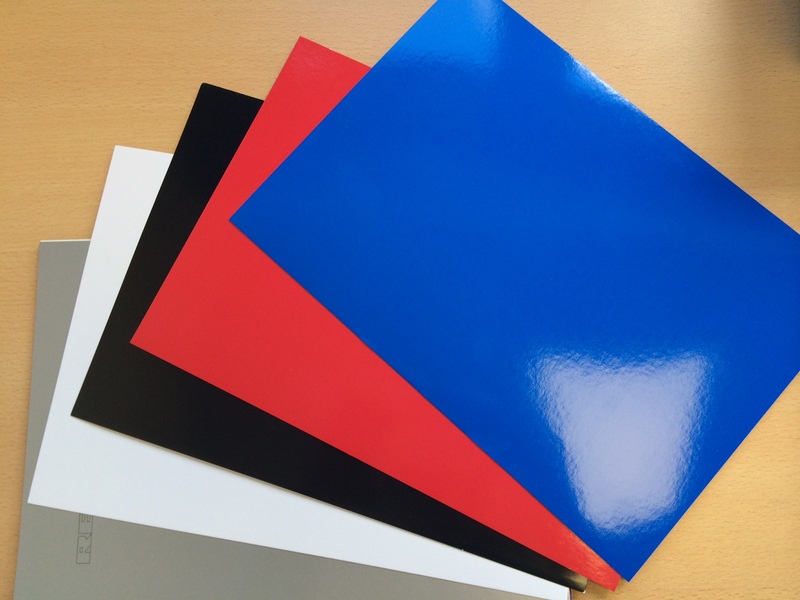 Along with standard colours we offer covers with a matt or smoky finish as well as frosted polypropylene. 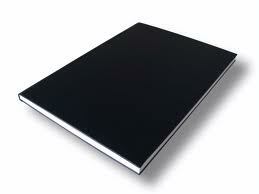 Aswell as A4 we also stock A3 covers. 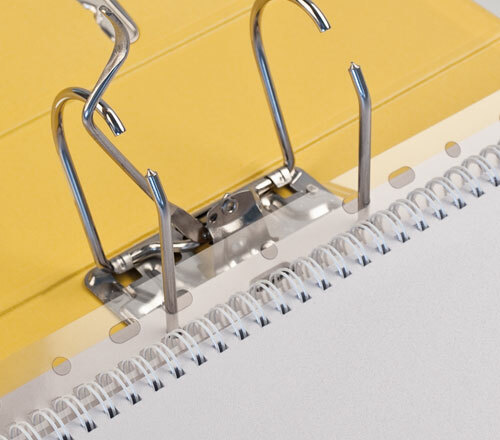 These are great to add a professional and stylish touch to any book, presentation or office document. If you can’t find the exact product you are looking for then please contact us as we can order unique products in seperately. 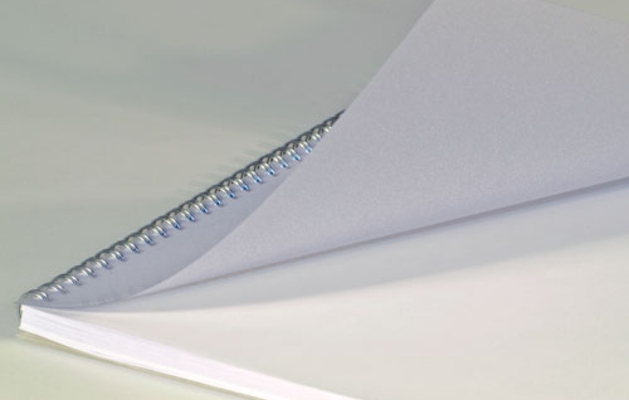 We offer a bespoke service with all covers available at Binding Store and can cut to any size you require. 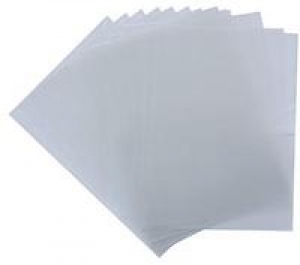 Classic Matt White Back Covers, A4 and 300g thickness. 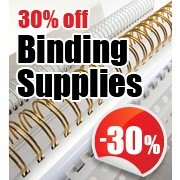 Add a professional feel and look to all your documents. 100 units in each pack. Other sizes, thicknesses and effects available on request. A4 size. 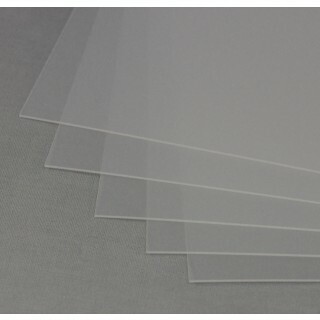 Transparent covers. 150, 200 and 300 microns. A3 sizes are also available on-line. Boxed in 100 units. Other colours, sizes and effects are available on request, just simply make an enquiry online or call us. All covers are 200 micron thickness. 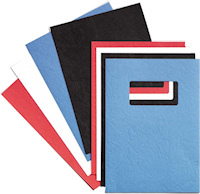 A range of 300g A4 leather imitating back covers available in black, ivory, grey, blue, red and green. A5 size. Transparent covers. 200 Microns. A3 and A4 sizes are also available on-line. Boxed in 200 units. 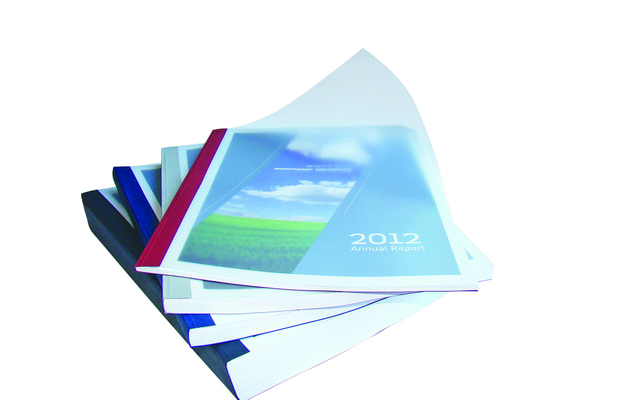 A selection of A4, high gloss single sided report covers available in White, Red, Blue and Silver. 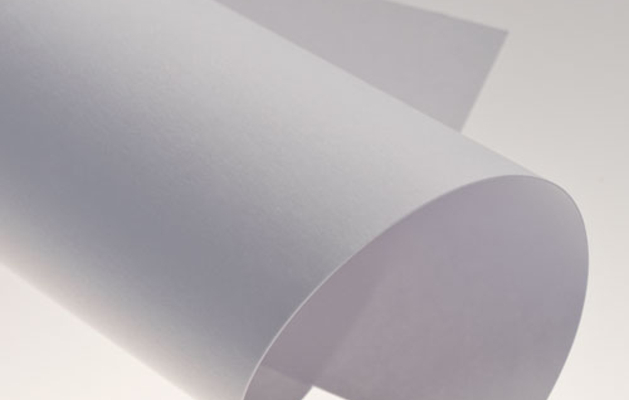 High quality, bulky covers to add a professional feel and look to your important documents.